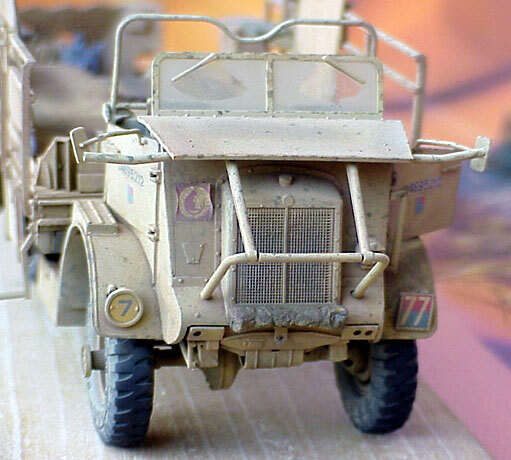 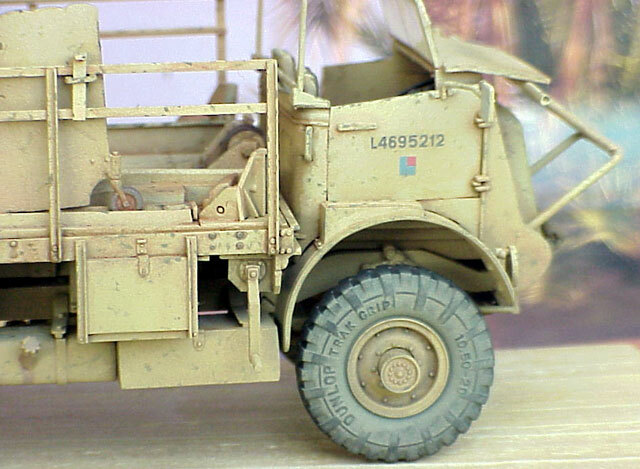 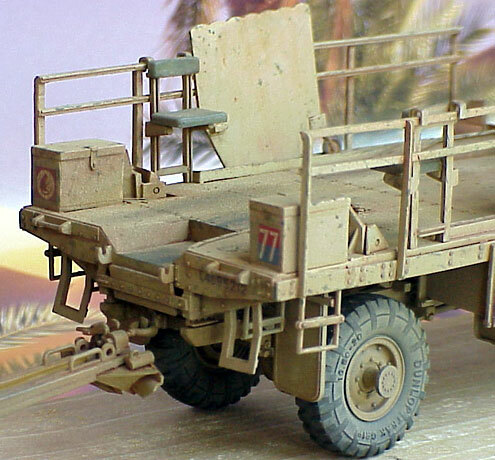 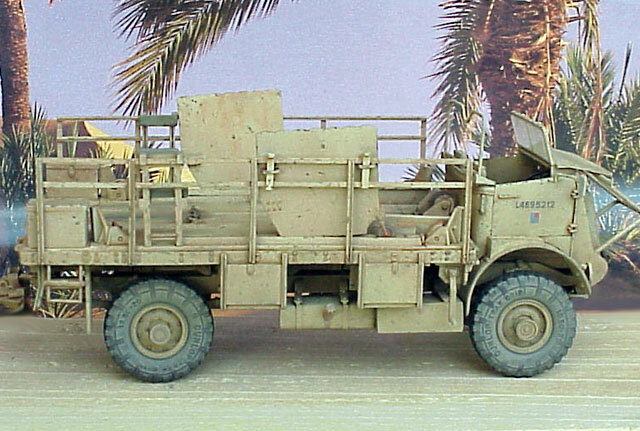 Here is my 1/35 scale Bedford QL Portee from Revell and 6 Pdr. 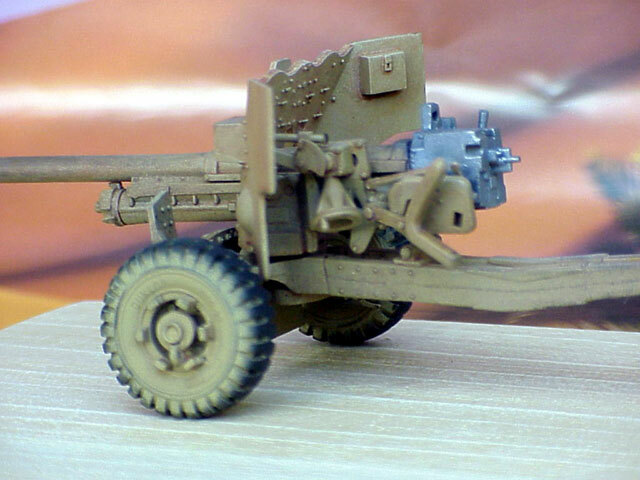 antitank gun from Zvesda. 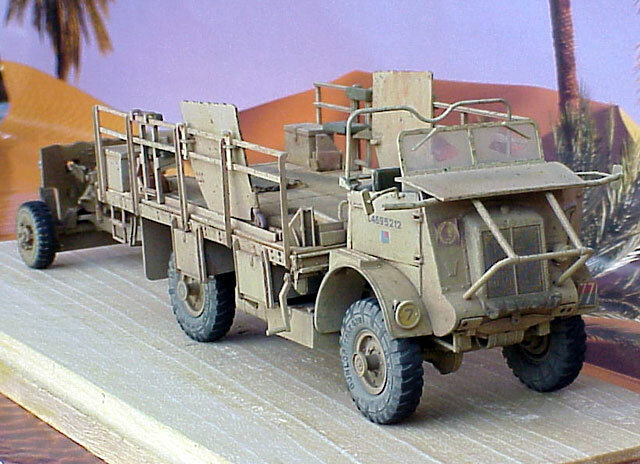 The truck and gun are painted with Humbrol color and finished with pastels.